New Radiator Fan Shroud Bumpers. 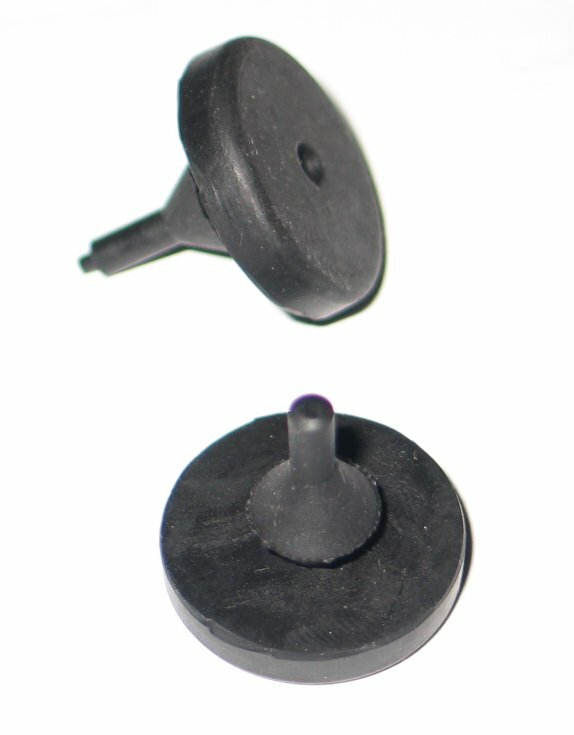 These fit in your original fan shroud and rest against the radiator (also fits our aluminum shroud for mechanical fans). Hi Guys...someone on FB was asking about this item and wondered if it was the same as the bumper stop on the tailgate of '74> J trucks. Yes it has the same part number and in addition it was also used on ' 80 CJ5/7 with 4cyl engine at the fan shroud. BJ's Off-Road Reply: Yes, they are the same!